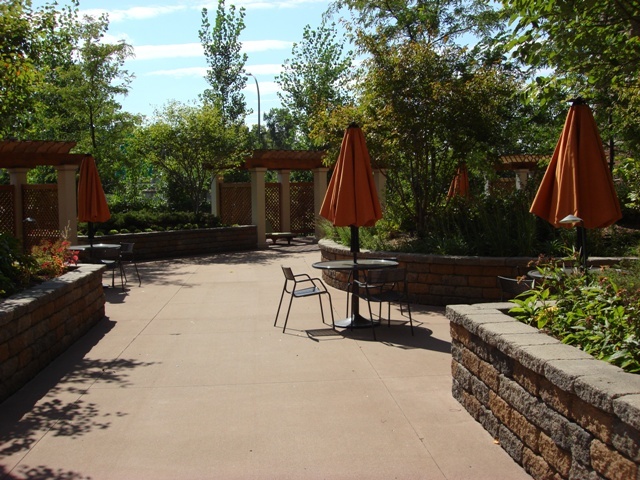 The Groveland Condos are located in the historic Loring Park near many cultural areas of the city. This pet-friendly residential property includes a beautiful atrium and inviting common spaces to provide an opportunity to mingle with your neighbors. 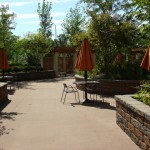 The landscaping also features a reflecting pool to find your inner zen. The Groveland Condos offer 8 guest parking spots to visitors located in an assigned garage on the south east corner of the building. The building has a gym located in the second floor. Residents hear freeway noise daily. If you're interested in learning more about The Groveland Condos for Sale. Contact MPLS LIST today. Renter Pays: Electricity and upgraded Cable and internet.